People across Saskatoon are in for an unwelcome surprise if they need to fill up their gas tanks Wednesday. The average price at the pumps is hovering around $1.21/litre. On Monday average prices sat at $1.14 — seven cents lower. Regina seems to be faring slightly better lately. Average gas prices are sitting at $1.14, a jump of roughly two cents since Monday. According to tracking site gasbuddy.com, oil and gasoline inventories have recently dropped in the United States, causing crude oil prices to surge. 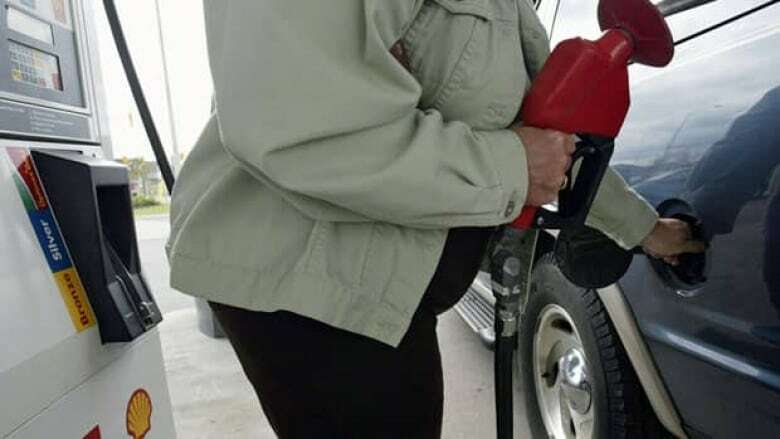 Prices across the province are still considerably lower than the national average of roughly $1.30/litre.